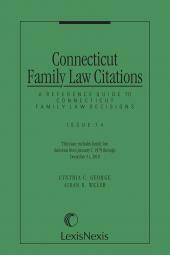 Quickly access the case authority you need with this handy indexed guide to Connecticut family law. 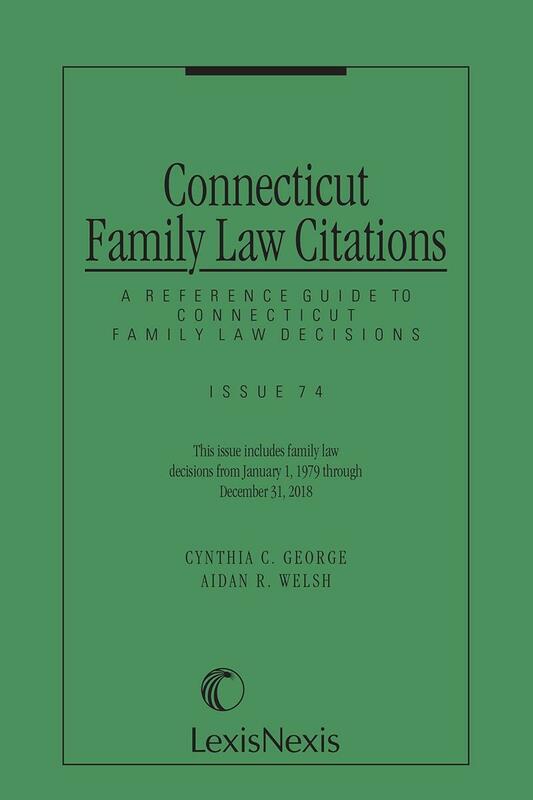 Quickly access the case authority you need with this handy indexed guide to Connecticut family law. Refer to the subject classification index to find all the citations pertaining to the following issues: income and earnings; jurisdiction of the court; alteration, change or amendment; alimony; and more. 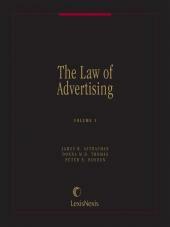 Published twice a year. Each issue is cumulative and replaces all previous copies. Cynthia C. George is a shareholder with the Greenwich, Connecticut law firm of Schoonmaker, George & Colin, P.C., and is the former Chairperson of the Connecticut Bar Association¿s Family Law Section and fellow of the American Academy of Matrimonial Lawyers. 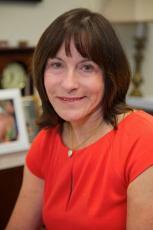 She is a member of the Board of Governors of the National Academy and vice-president of the Connecticut Chapter. Mrs. George graduated from Cornell University with a B.A. and received her law degree from Loyola University. She has authored several articles on family law, including Combating the Effects of Inflation on Alimony and Child Support Orders, 57 Conn. B.J. (June 1983). Thomas D. Colin is a shareholder with the Greenwich, Connecticut law firm of Schoonmaker, George & Colin, P.C. He is Co-Chairperson of the Ethics Professionalism and Grievance Committee of the American Bar Association Family Law Section, and Co-Chairperson of the Family Law and Child Advocacy Committee of the Connecticut Bar Association Young Lawyers¿ Section, in addition to serving as a member of the Executive Committee of the Connecticut Bar Association¿s Family Law Section and Co-Chair of the Family Law Section of the Stamford/Norwalk Regional Bar Association.